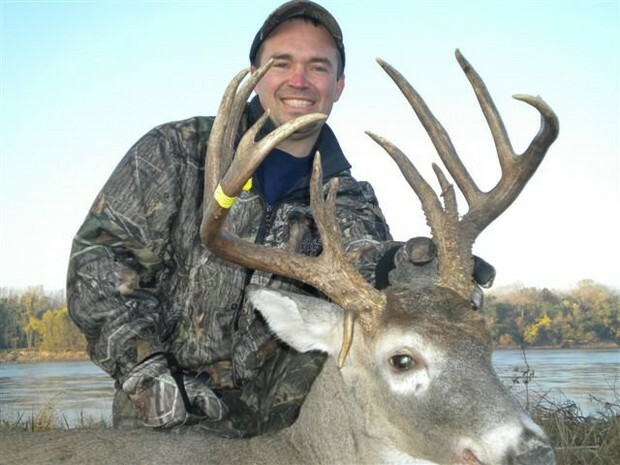 Craig Heisserer grew up in rural Southeast Missouri in New Hamburg. Growing up on a small cattle farm taught Craig the values and understanding that we are all stewards of the land, and it’s our responsibility to pass it on in better shape than we found it to the next generation. 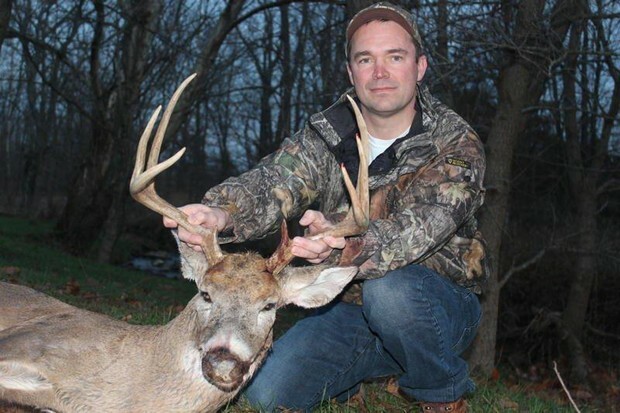 Craig’s passion is chasing whitetails. 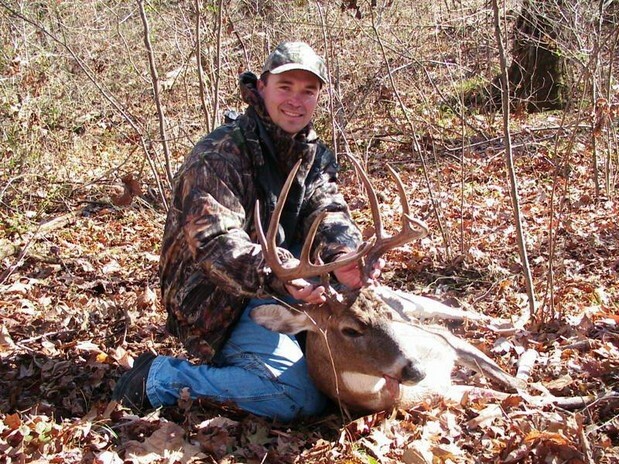 He has been fortunate enough to hunt deer from the big woods of southern Missouri to the Smokey Mountains of Tennessee. 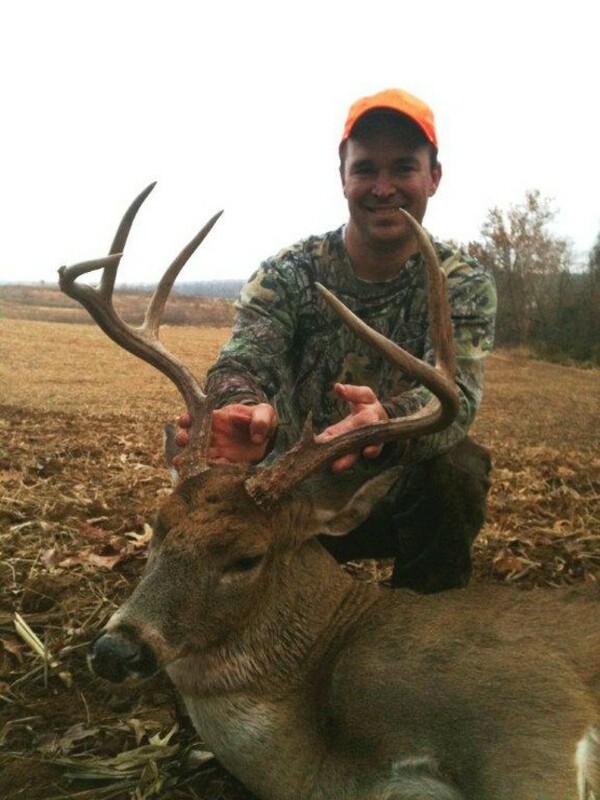 His favorite place to pursue those big racked bruisers is in the agricultural rich area of southern Illinois. 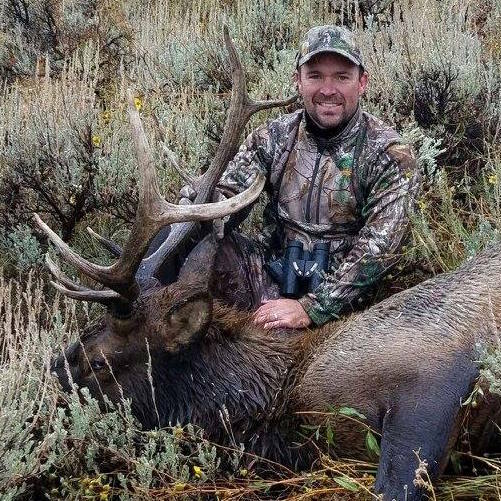 Craig’s true passion has been introducing all four of his children to the great outdoors. Craig’s motto is work hard play hard.  This fall when he gets his breaks you can bet he will be hitting it hard trying to take down one of those long tined bucks .